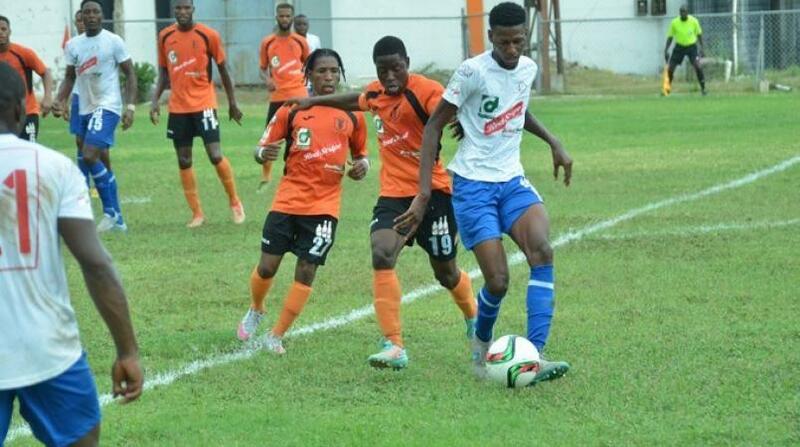 Tivoli Gardens and Cavalier on Sunday battled to a goalless draw in the first game of the 2017-2018 Red Stripe Premier League (RSPL) quarter-final play-offs at the Anthony Spaulding Sports Complex. The game was the first-leg of a two-way tie between the teams. Tivoli Gardens will host the return leg, which will be the fifth time this season that the teams will be meeting. The teams are playing off to earn the right to join defending champions Arnett Gardens and Portmore United in the semi-finals. 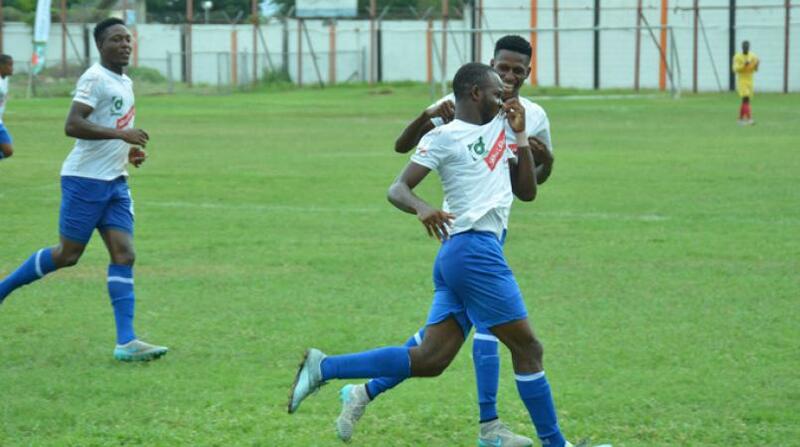 Portmore United and Arnett Gardens booked automatic spots into the semi-finals by virtue of finishing first and second following the preliminary round, which ended 11 days ago. Third to sixth place - Tivoli Gardens, Waterhouse, Harbour View and Cavalier - are now in the playoff for the other two semi-final spots.